User groups or teams are a great way to organize the departments in your organization on Hubtel. 2. 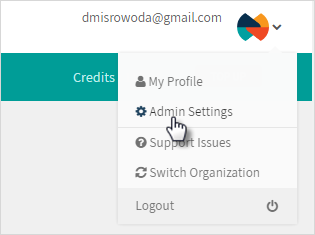 Select Admin Settings from the drop down list. 6. Enter a name and description for your team. Type the names of users to assign to the team if you have added users already.